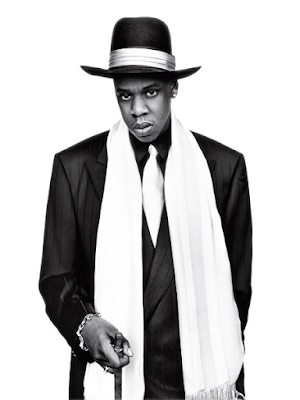 Jay-Z has been in the rap game for well over two decades & while he started out as an emerging rap artist he spiraled into a well-rounded business mogul. 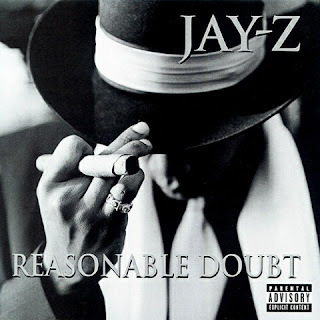 Born Sean Carter, he certainly redefined the sound of hip-hop with his debut album Reasonable Doubt. Today marks the 20 year anniversary of the album & to celebrate the life changing milestone his company TIDAL has unveiled a documentary titled Jay-Z: RD20. The filming honors the classic record bring back to light how powerful the body of music was & still for the hip-hop community. The film offers some commentary from people like DJ Premier, Clark Kent, Memphis Bleek, Briant 'B-High' Biggs & Kareem 'Biggs' Burke, who all helped the album be was it has been for over 20 years.